There are more Linux Distribution that we call it “Distro” for semplicity. But now we see how we can get and install it on our pc. Good, let’s go! For this example we want to use one particular distro that this is more apreciate between linux users. We talk about Linux Mint and her derived, so if we want get it, we can get it on official site. Now we can choose differents type of DE (Desktop Environment) but i reccomend you Cinnamon DE because is easy to use also for new user. So we can get this .ISO file (32Bit or 64Bit). 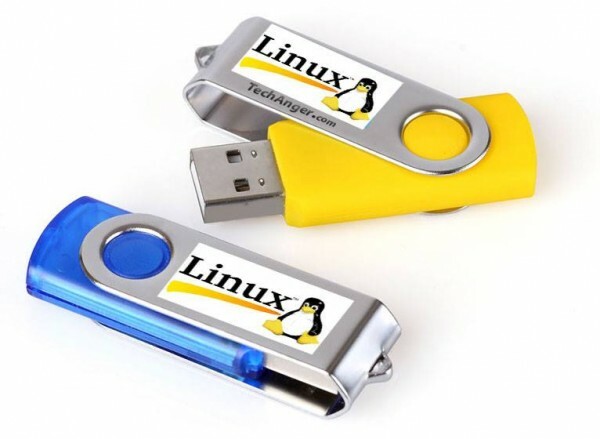 Now we need to get Unetbootin or Linux Live USB Creator for burn our .iso file. 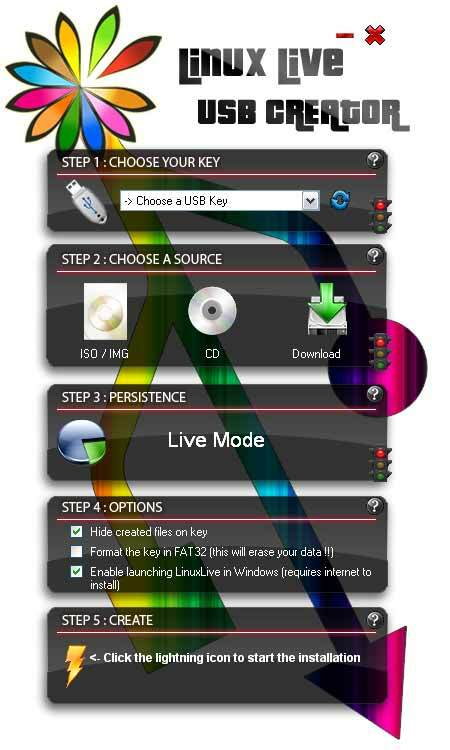 For this example we use Linux Live USB Creator because is easy to use. Now we can insert USB on our PC and with boot menu key we can boot our distro. We can choose if we want try it or install. Have fun. Previous articleLg G5 to be unveiled on february 21 – What is behind this sound box?